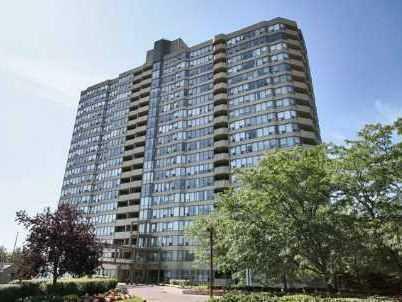 Constellation Place condominium is located on 700 Constellation Drive in North Mississauga. This condominium has large suites (some over 1400 sq.ft) with balconies. Corner suites facing south / west have spectacular, unobstructed view of lake Ontario and Mississauga skyline. Constellation Place is conveniently located across from shopping plaza with grocery store, bank, coffee shop and more. Suites are sold with underground parking and some with lockers. Building amenities are concierage service, gym, indoor pool, visitor parking, party/meeting room and more. Condo fees include utilities, TV and building insurance. Many units are beautifully renovated with new kitchens, floors, bathrooms and more. Constellation place is a great choice for buyers looking for condo away from downtown Mississauga.